Summer is just around the corner, here are a few helpful tips on getting that summer body you’ve always wanted. 1. As many of you have heard, abs are made in the kitchen. But what does that really mean? You can do as many ab workouts as you can handle, but without getting rid of the layers of fat covering the muscles, they will not be seen. The way to get rid of the fat is do eat clean with portion control. 2. If you are feeling like you have been eating clean and working out but have some belly bloat that just won’t go away, you might not be receiving enough probiotics. Probiotics are live microorganisms (good bacteria) that eat up the unwanted fats in the stomach and helps with digestion that in the end releases stubborn belly bloat. 3. If you are working on the core strength, remember to go slow and have control through every circuit. Focus on squeezing and exhaling when you contract. 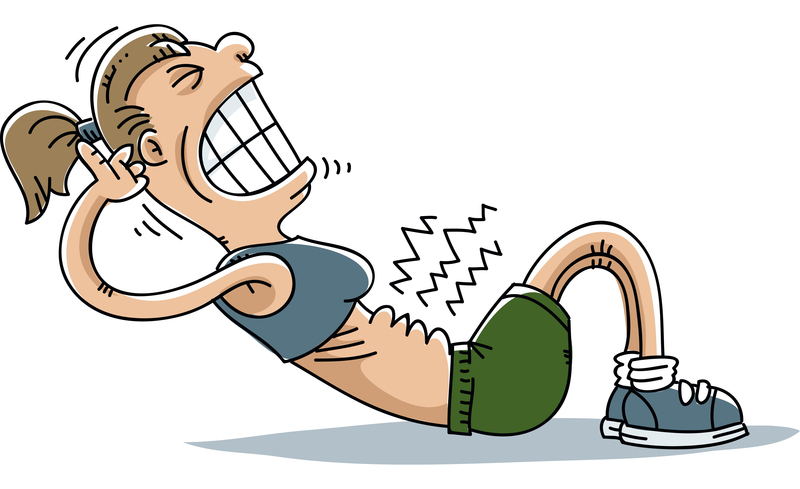 If you are not pulling your belly button into your spine, and rather pushing your stomach out, you will be developing muscles that curve outward instead of inward. A good way to make sure you don’t do this is to make a “shhh” noise with every exhale. Put on a song or two and repeat this workout 3 times. 4. Every single morning, the first thing I do when I wake up is make myself a detox drink. The ingredients are simple but powerful. Half of a squeezed lemon and 2 tbsp. 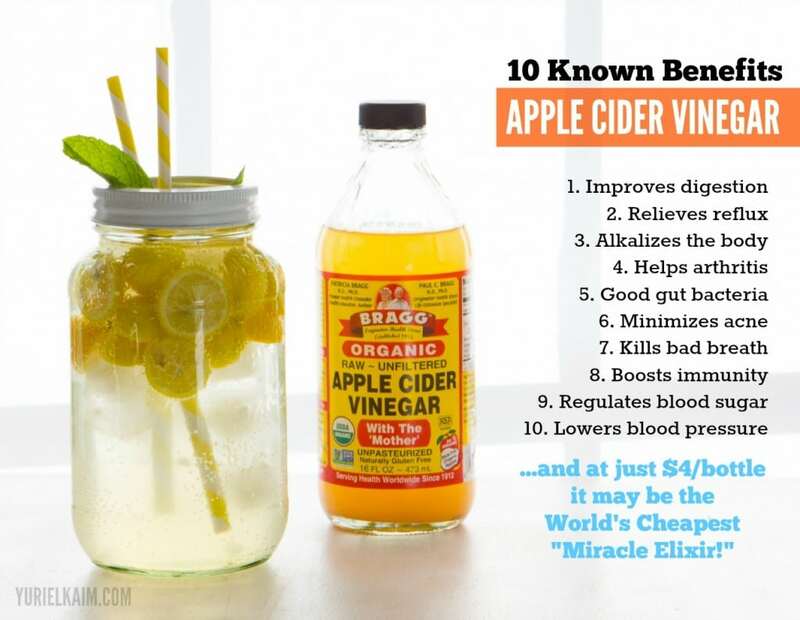 of apple cider vinegar (with the mother) in a glass of warm water. What this does is balance the PH levels and hormones in my body so that I am able to easily digest food and rid waste. It also jump starts my metabolism for the day which leads to a flat stomach! 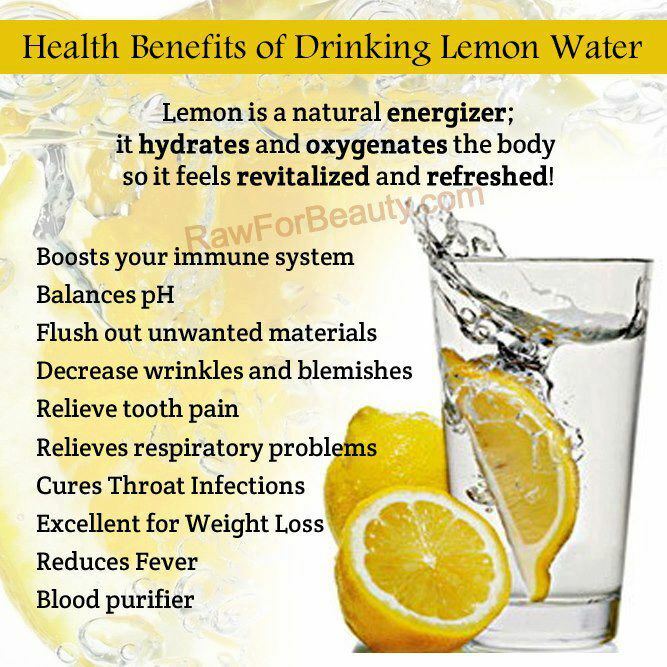 Start everyday with this simple detox and you will see and feel amazing in no time! Look out summer, here we come! Everyone Has Trouble, Even Me! Today I am going to tell you a little bit about some of the struggles I have had this year with my health. I think that it is important for you all to know that I am in the same boat as you. I have to work hard at fighting temptation and motivation every single day. You are NOT alone. The end of summer beginning of fall this past year, I got really lazy. I told myself I didn’t need to go to the gym everyday if I didn’t want to and that I could eat as much as I wanted, as long as it was healthy. Weeks went by with this mind set. I got really into cooking, so every single weekend I would make healthy brownies, cookies, muffins, pizza, mexican and more. One day, in December, I stepped back and looked at myself and didn’t like what I was seeing…on the inside or out! I decided I needed to totally change my mind set. I wanted to go to the gym everyday, but I knew I needed extra motivation.. That is when I discovered my love for workout classes! I attended a class and ran everyday. This really gave me energy and happiness that I had been missing. Next, I had to learn portion control. Just because something is healthy, doesn’t mean you can eat as much as you want. For example avocadoes are one of the best things you can eat, but they are very high in calories. I started making smoothies in the morning with almond milk, spinach and blueberries. Lunch I would pack an assortment of veggies and hummus with an apple. Snack was a cutie with 1/4 cup of my healthy trail mix. And dinner was either a sweet potato, salmon, spaghetti squash with steamed veggies or what I am really into, tahini with veggies and quinoa with fruit. If I got hungry before bed I would grab some unsweetened applesauce or plain greek yogurt. As you can see I, like you, struggle with staying healthy and motivated. Take some time to think about if what you are doing is really benefiting you. Stay positive and ask for advice (I am more than happy to help). Posted on April 9, 2016 Leave a comment on Everyone Has Trouble, Even Me!